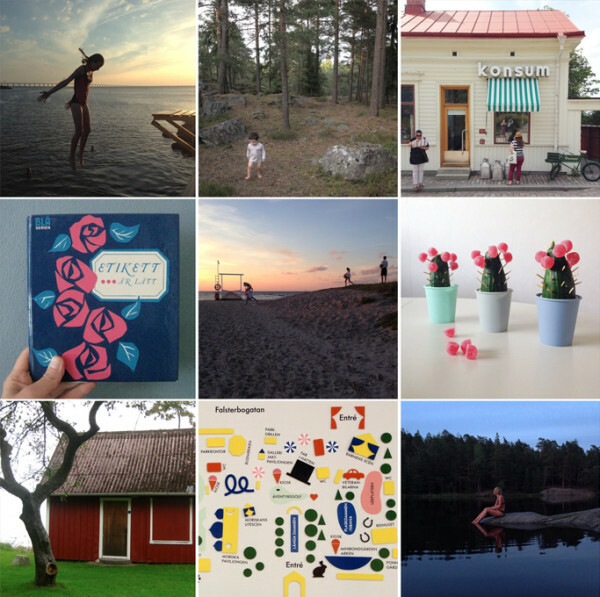 I try to visit Sweden every year for some time off and inspiration for new things. Swiden design does business as usual, but have a bit of patience if things are a bit slower than usual. I’m back to super speed next month again ;-). Don’t forget to follow us on Instagram to see what we are up to.